We created a site for Hurry Up Comfort Records. We wanted a site that would highlight the record company’s features. 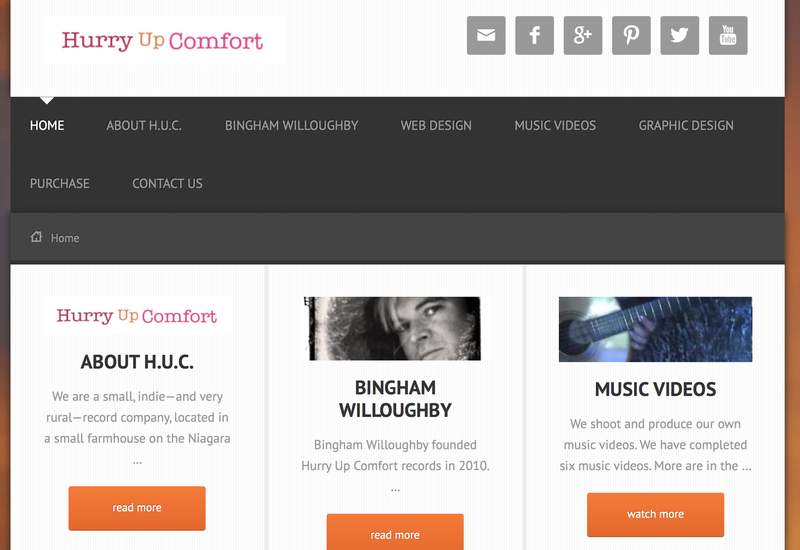 We created a modern, friendly and functional site to allow visitor’s to experience the Hurry Up Comfort advantage!